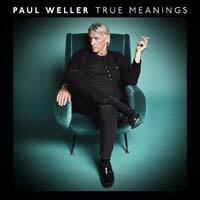 It’s a vintage week, and our smashers start with Paul Weller’s fourteenth solo album, True Meanings, a record unlike any he has ever made before. It’s characterised by grandiose yet delicate, lush orchestration: an aesthetic to which Paul’s better-than-ever voice, singing some of his most nakedly honest words, is perfectly suited. Turning 60 this year has unquestionably had an impact both lyrically and musically, and it’s a dreamy, peaceful, pastoral set of songs to get lost in, an album that a lot of his faithful audience have been wanting him to make for a long time, and an album that many new people outside of that audience will relate to. 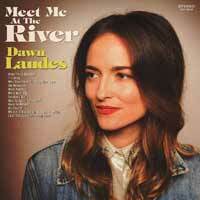 Over the course of four albums, Dawn Landes has blazed her own path with songs that are as fresh as they are timeless. Still, there’s no mistaking that the strains of Nashville reside in her voice and in her musical soul; and now, with her fifth album, Landes is finally bringing them to centre stage. Meet Me At The River is Landes’ self-described ‘Nashville record’, and she has ensured its pedigree by enlisting the production skills of Fred Foster, the Country Music Hall of Fame member who played a pivotal role in the careers of Dolly Parton, Roy Orbison, and Kris Kristofferson. 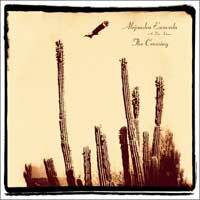 Alejandro Escovedo returns with a brand-new album, The Crossing, that is perhaps his most varied and expansive to date. 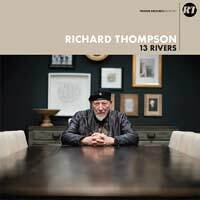 It is the first album he has recorded outside America – in northern Italy, with co-writer Don Antonio Gramentieri and a band of Italian musicians. It is also his first ever concept album, drawing the story of two young immigrants to the US who bond over a mutual love of punk rock as they struggle with racism and discrimination. Special guests on the album include Wayne Kramer (MC5), Joe Ely, and Peter Perrett and John Perry of The Only Ones. The sound ranges from straight-ahead rockers like ‘Sonica USA’ to ballads like the classic Joe Ely-penned ‘Silver City’, and everywhere in between. 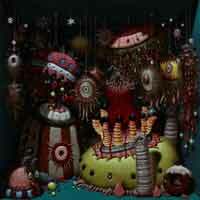 To describe this album as epic might be an understatement. Our album of the week is from Minnesotan legends Low, who turn twenty-five in 2018. Since 1993, Alan Sparhawk and Mimi Parker – the married couple whose heaven-and-earth harmonies have always held the band’s centre – have become one of music’s most steadfast and vital vehicles for pulling light from our darkest emotional recesses. 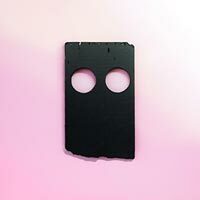 Now the duo releases its most brazen, abrasive (and, paradoxically, most empowering) album ever: Double Negative, an unflinching eleven-song quest through snarling static and shattering beats that somehow culminates in the brightest pop song of Low’s career. It begins in pure bedlam, with a beat built from a loop of ruptured noise waging war against the paired voices of Sparhawk and Parker the moment they begin to sing during the massive ‘Quorum’. For forty minutes, they indulge the battle, trying to be heard amid the noisy grain, sometimes winning and sometimes being tossed toward oblivion.